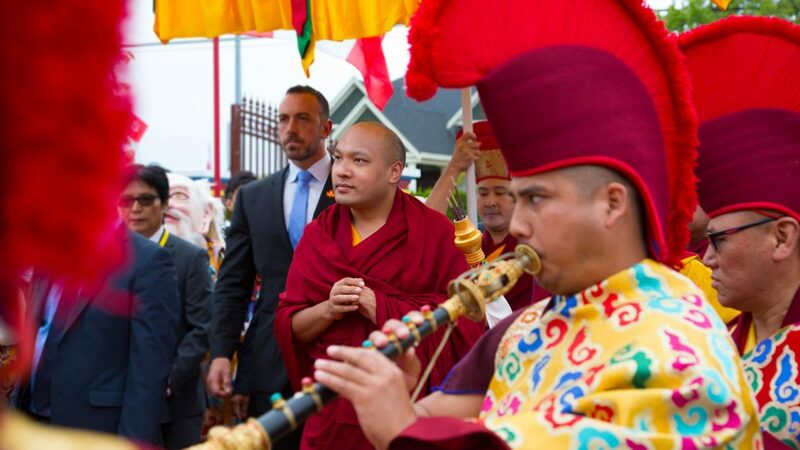 This very special episode comes from the Gyalwang Karmapa’s recent trip to Canada where he participated in a dialogue between the three major traditions of the Buddha Dharma – the Theravada, Mahayana, and the Vajrayana. 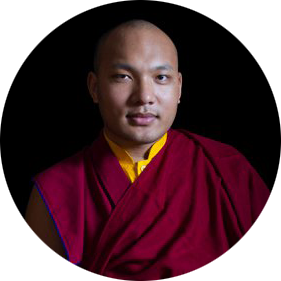 The topic was on how to transform disturbing emotions, and the discussion involved a ‘question and answer’ format, as well as a short teaching by the Karmapa himself on how meditation and Buddhist philosophy can be used to overcome difficult situations in life. 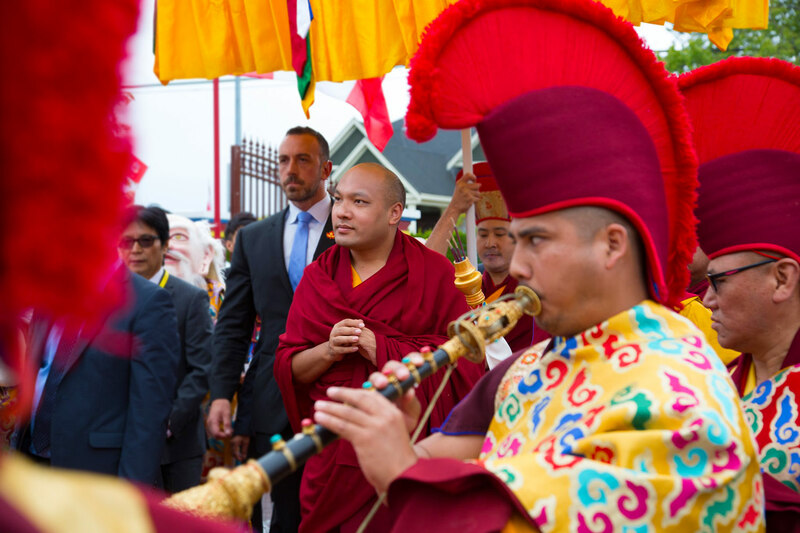 This episode has English, Chinese and Tibetan translations. You can listen to the podcast episode below or subscribe in iTunes to be notified of future releases.